›Worldwide Sourcing 6102412 Black Mallble Floor Flange 2 In. 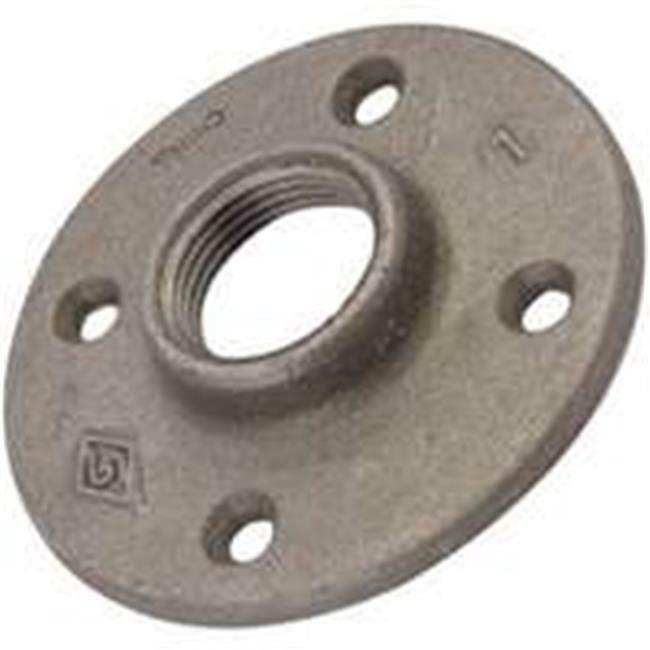 Worldwide Sourcing 6102412 Black Mallble Floor Flange 2 In. Countersunk screw holes, not faced. Standard screwed, for steam and water working pressure up to 150 pounds. Flat banded, right hand threads.